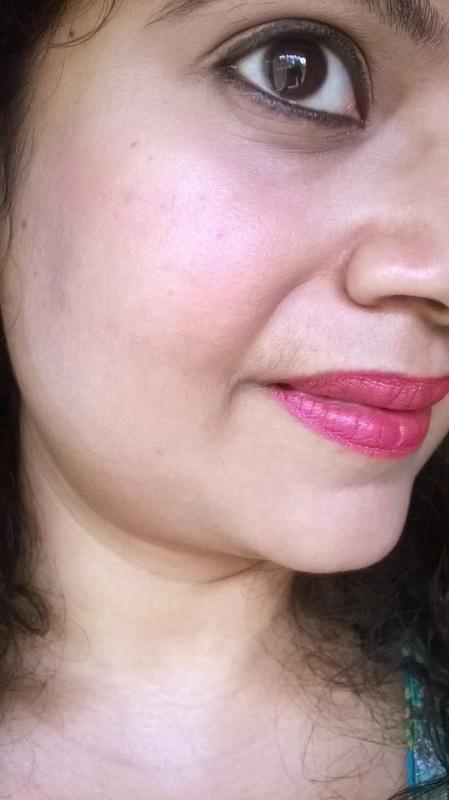 Here is a blush that had made my Diwali look so glowing and radiant. 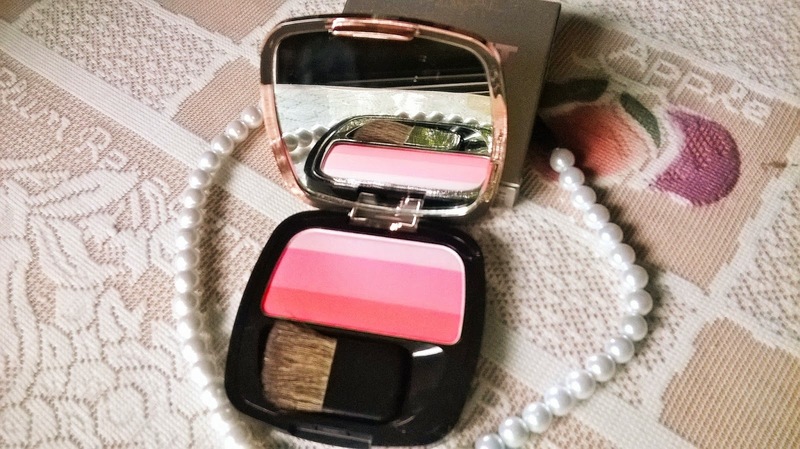 I am talking about the L'Oreal Paris Lucent Magique Blush in Blushing Kiss. 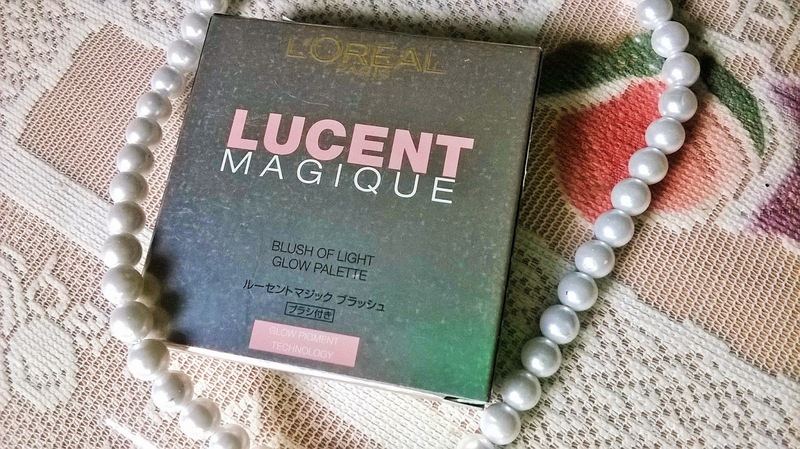 Packaging: L'Oreal Paris Lucent Magique Blush in Blushing Kiss comes in a very nice silver outer cardboard packaging. The blush holder is a sleek black with rose gold cover which has a mirror at the inner side. 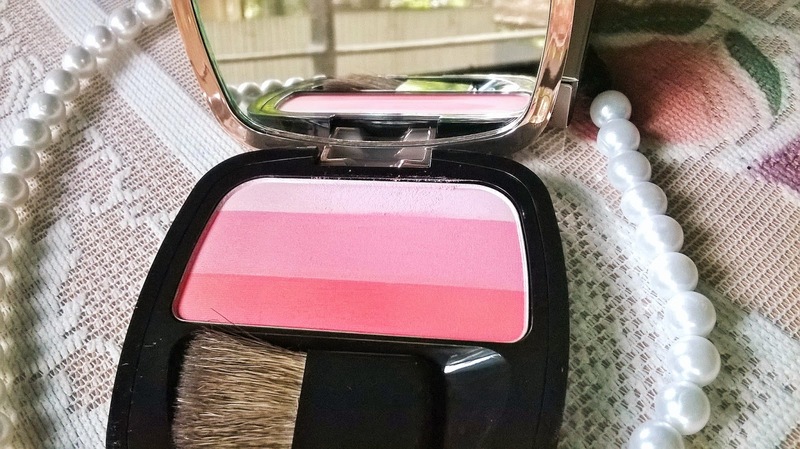 Product: L'Oreal Paris Lucent Magique Blush in Blushing Kiss is actually a blush brick consisting of 3 colours-a coral at the bottom, a peach at the centre and a shimmery light pink at the top. 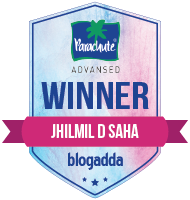 My Experience: I simply adore the lovely rose gold packaging. The blush looks beautiful. Generally coral and peach shades do not do justice to my wheatish skin tone. However, this one gives such a lovely warm glow that I have simply fallen in love. 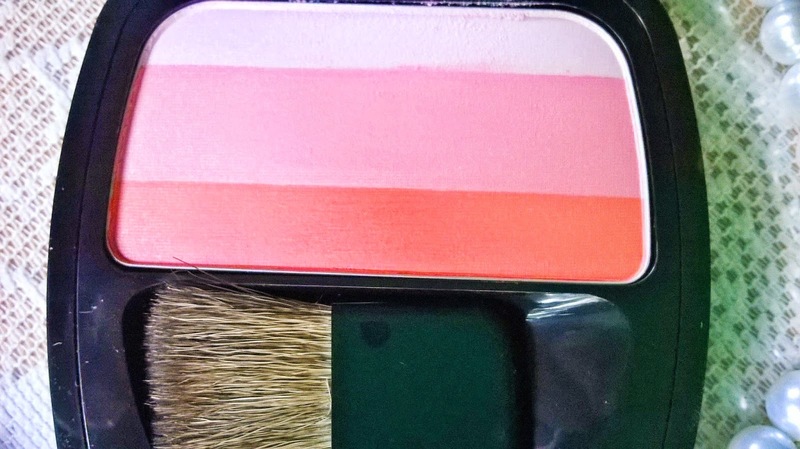 The coral and the pink tones together can give a lovely blushing cheeks effect, while the soft shimmery pink highlights. 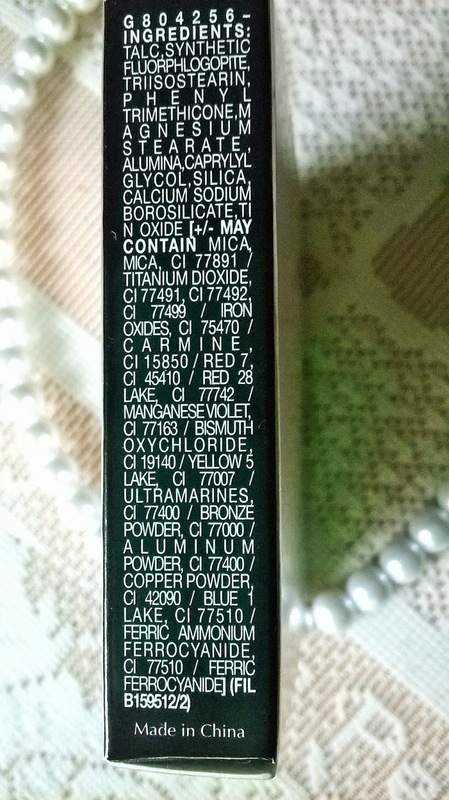 I have a fascination for L'Oreal blushs and generally find them extremely pigmented. This one is also not an exception. A small amount is enough to give the desired glow. it can be blended easily too. 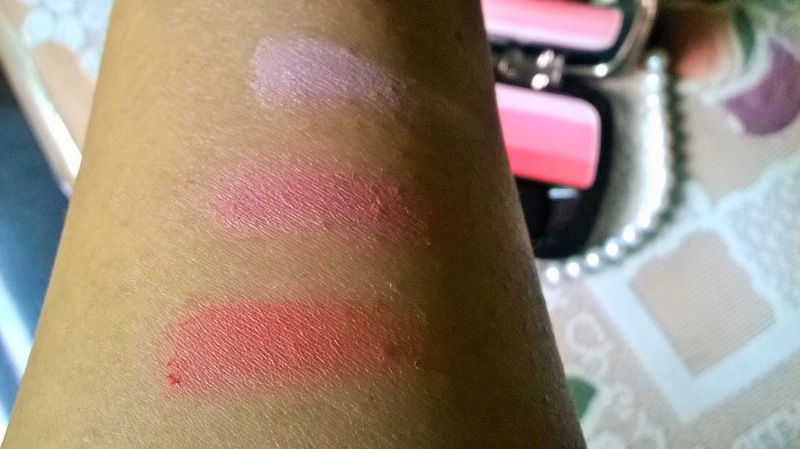 Now about the other features of the blush. 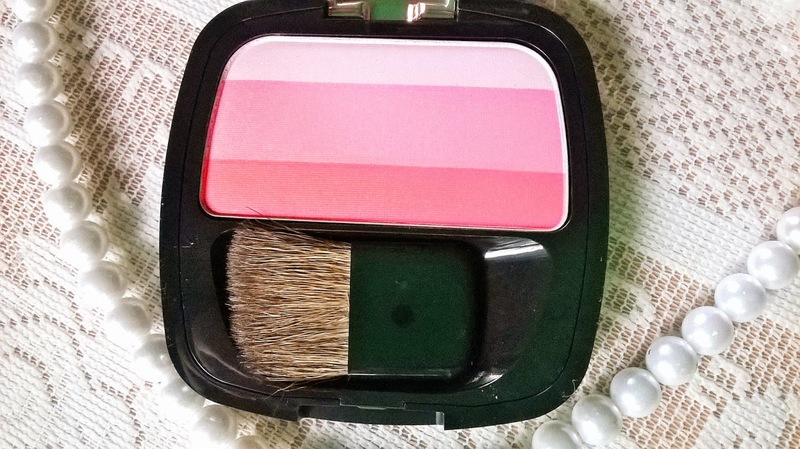 The blush has a compact mirror of very superior quality. There is an applicator with soft bristles. The applicator is perfect to apply highlighter. 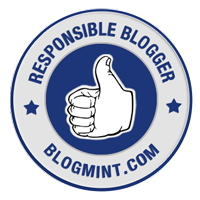 For the blush application I would suggest a proper blush brush. The shades have light reflecting particles that look very beautiful even under strong light. 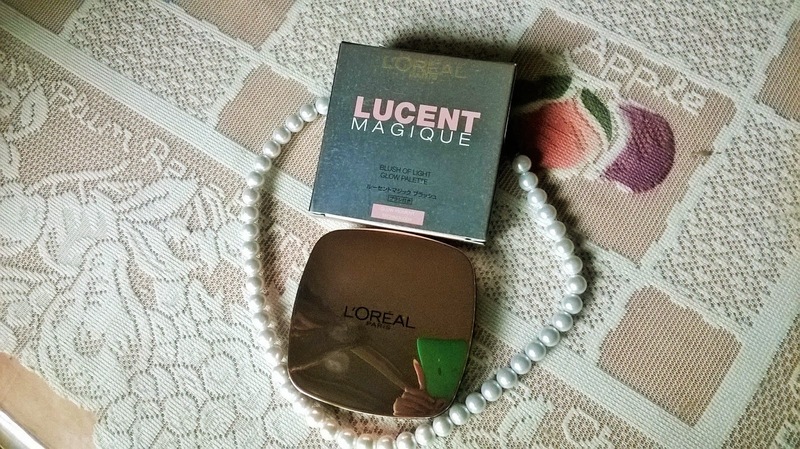 L'Oreal Paris Lucent Magique Blush in Blushing Kiss is a delight for girls who love their skin to look glowing and radiant. 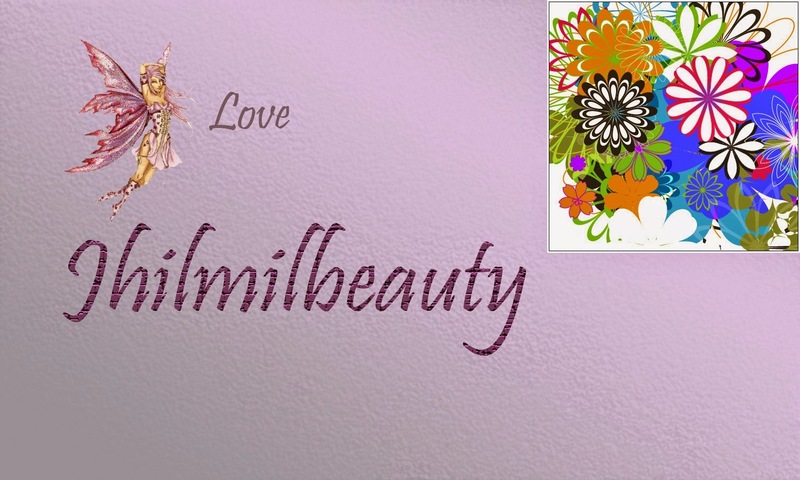 The shades are warm and pigmented and can be blended smoothly on skin to provide an illuminated effect. Although 850 may sound a bit too expensive, I would still recommend it as you get 3 absolutely stunning shades in that price.